The sun has reached its highest peak and it is our longest day of the year. You are looking at the sun with its light at its strongest point. The sun illuminates, brings out was cannot be seen in the dark, warmth the earth and helps with growth. 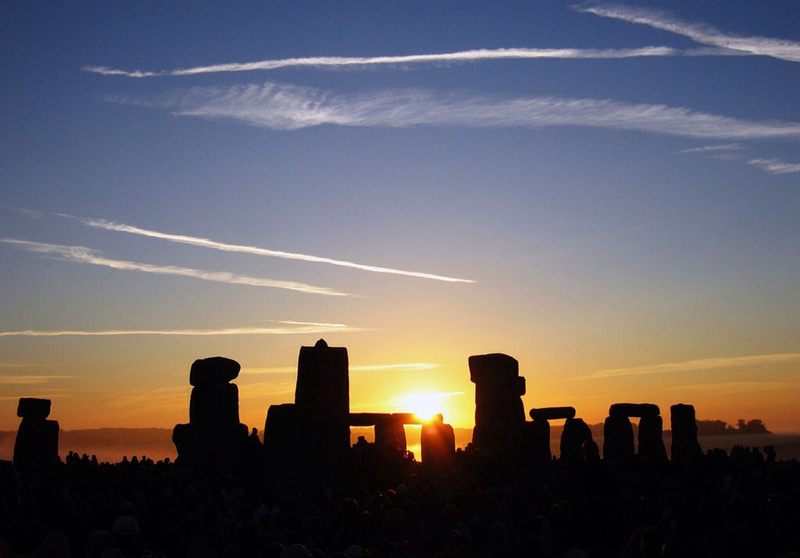 The summer solstice festival is also known as the festival of Litha, an ancient Germanic name for the sun. It has been celebrated in many traditions since ancient times. It is the festival of expansion, love, passion, life, fertility, growth, joy and celebration. We are honoring the life-giving energy of the sun before the days are getting shorter. Spring has been the time of planting our seeds. Not only do we sow the seeds into the soil, but it is the energetic awakening after the winter. Now solstice is here. It is a time to reflect on how your growth has been over the past months. What did you plant in your life and how has it been developing? Are the seeds growing the way you had planned? Are you moving into the right direction? The sun will help you shed a light on that path and growth. Is there anything that needs to be re-aligned? What aspects in your life can you nourish in order for them to expand? What in your life needs more attention and love in order to develop at its fullest capacity? Take a look at your life and contemplate those questions as aligning yourself and your life at the time of solstice will help you grow into the right direction for the harvest time in the fall.